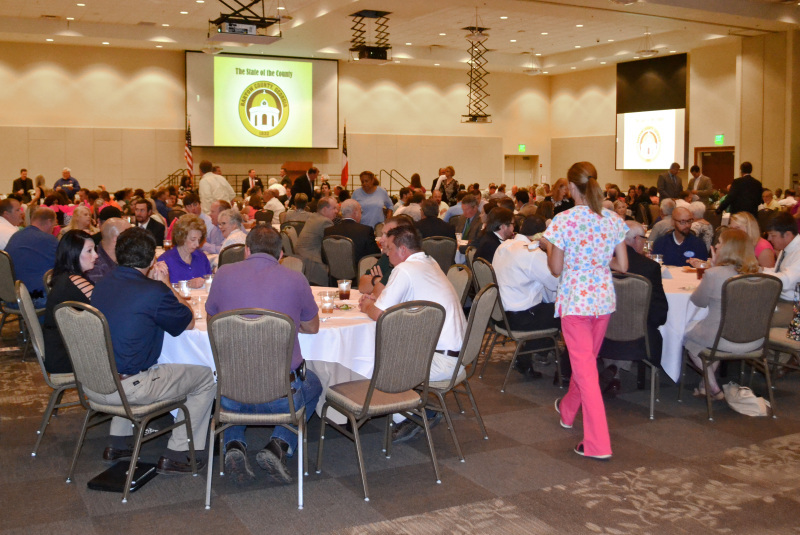 The Quarterly Luncheon is a dynamic business luncheon held at the world-class Clarence Brown Conference Center. Luncheons feature a buffet style lunch brought to you by one of our many terrific Chamber member restaurants and/or caterers. Speakers include local leaders in business and government as well as regionally, nationally, and internationally renowned presenters. Individual tickets are available for $25 or businesses may sponsor a table of ten for $250 to receive recognition at the event. For more information on tickets or table sponsorships, contact the Community Development Director.